Osama Technologies is a specialist Italian supplier of a wide range of gluing systems, either individual glue roller machines or complete production lines for the application of adhesives and melamine board to make sandwich panels using PU, PVA or other glues. 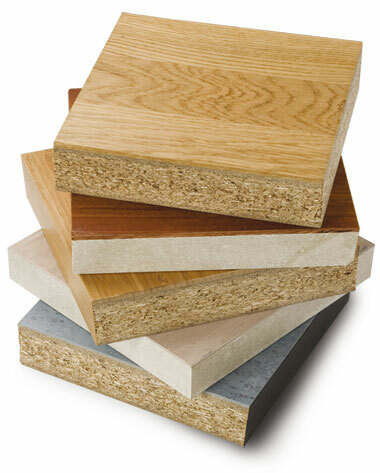 Manufacture is at the highest quality levels and are guaranteed, serving a worldwide customer base of production companies making laminated and bonded panels. Our experience spans over 40 years in the design and construction of machinery and equipment, focussing mainly on furniture, wood processing firms and the building panel industry. Our customers give credit to our manufacturing skills, the basis for efficiency and products which last. we are well aware that our success depends on fulfilling their needs. Facing the challenge of today’s world is best achieved through constant research towards ongoing product improvement, with a constant eye on the future.